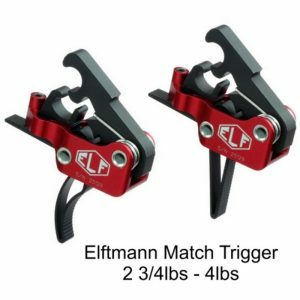 SIMPLY THE BEST TRIGGER AT THIS LOW OF A PRICE. Extremely Fast double taps with a very short & positive reset. Feels much lighter than 3.5lbs.